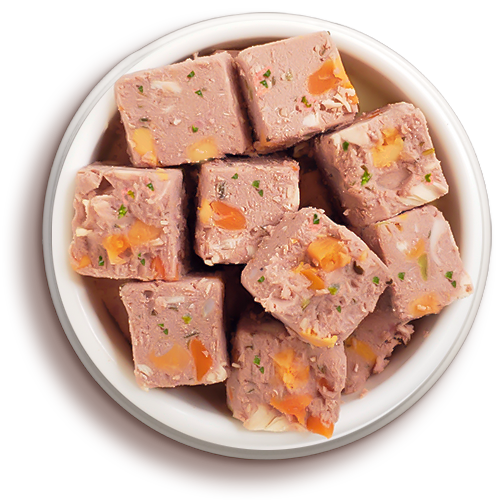 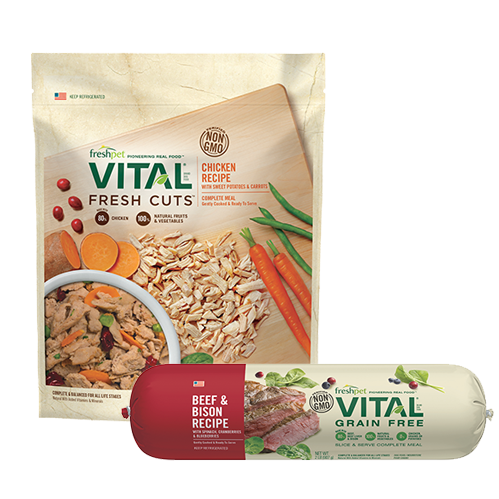 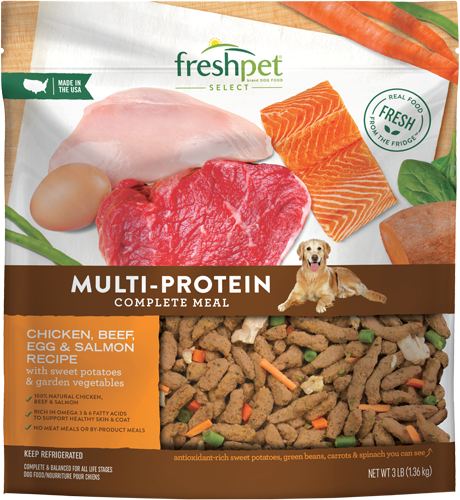 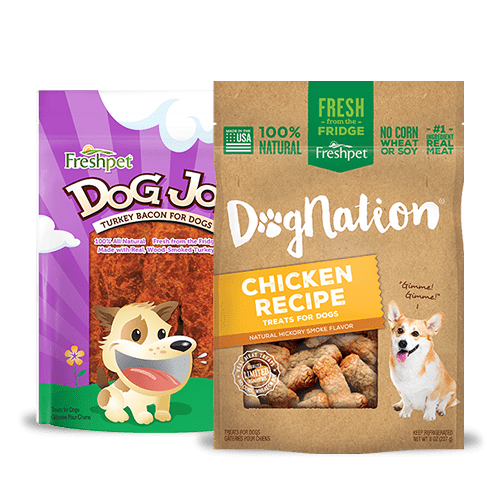 A mouth-watering combo of high-quality proteins your dog craves. 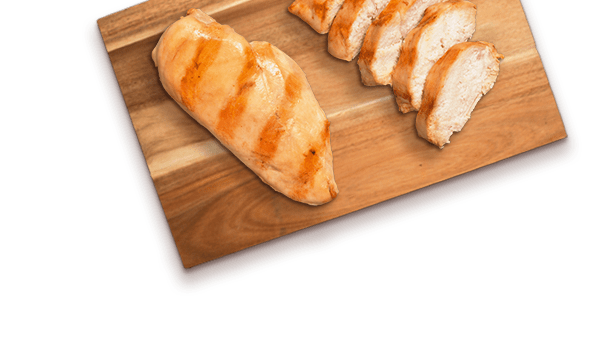 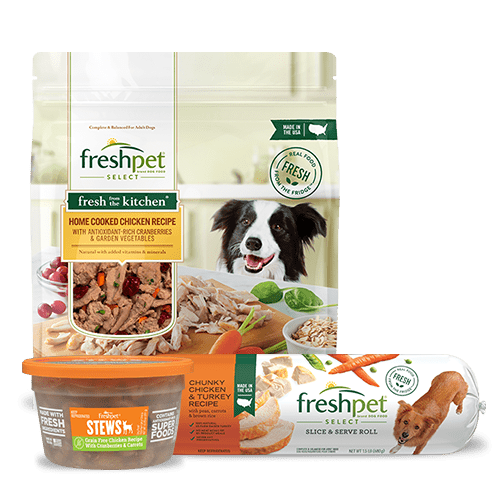 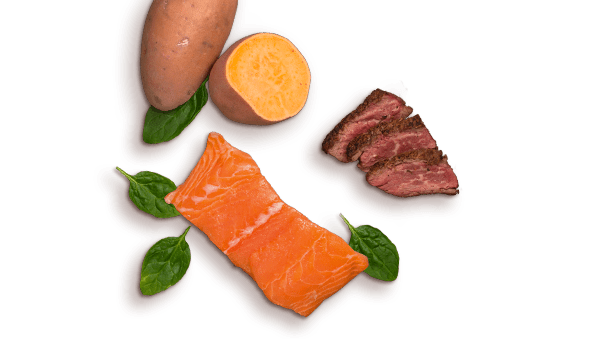 We steam-cook 100% all-natural chicken, beef, and salmon, along with fresh, fiber rich sweet potatoes and garden veggies for a complete and balanced meal. 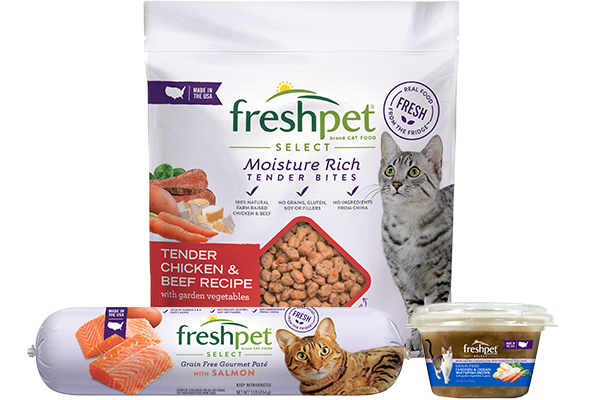 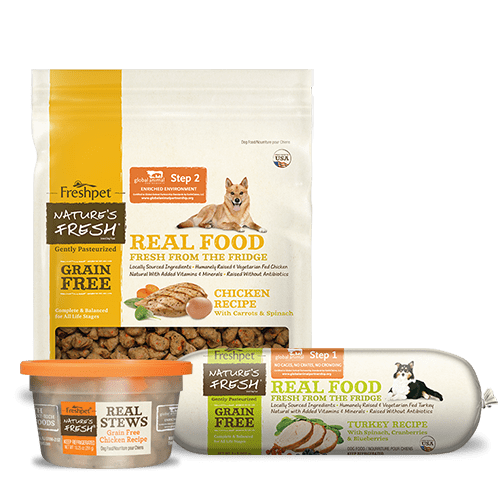 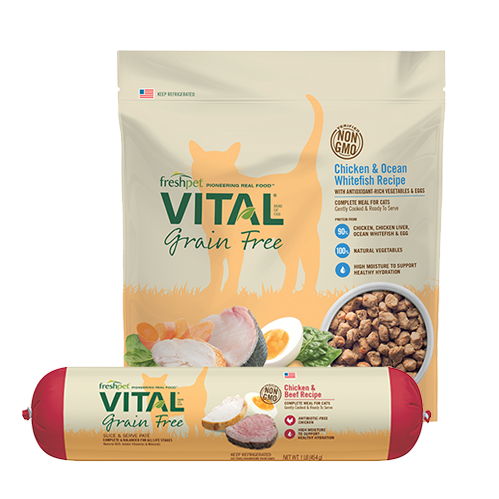 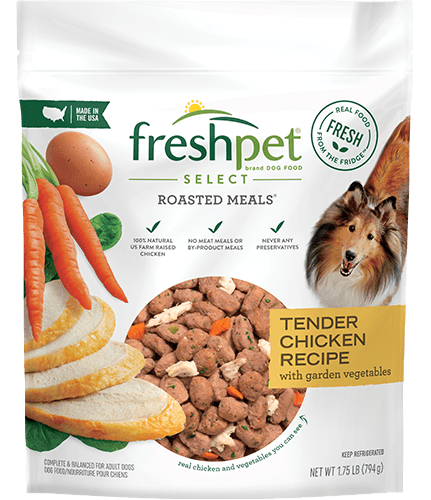 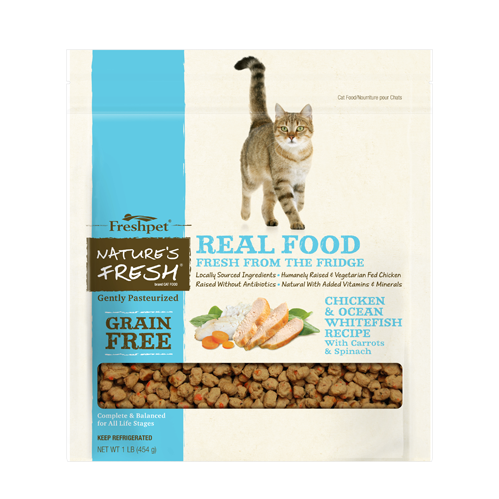 *Not recognized as essential nutrients by AAFCO Dog Food Nutrient Profiles.